HH and the Boys: Look.... Look..... Susan finished the painting of me! 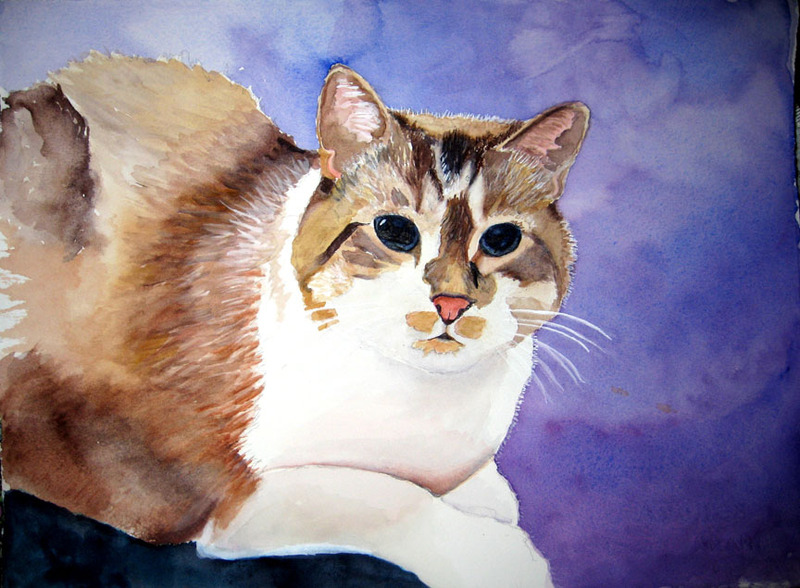 Look.... Look..... Susan finished the painting of me! I am so excited. Susan Kessler finished the painting of me. Thank you Susan. I love it.... And, Wow! HH is thrilled. She says it makes me look very handsome. Susan's such a wonderful painter. *... does cartwheel ... then back flip....* I'm just so excited. I'm so proud to have my own portrait. I mean, it's pretty special to have your painting done. I'm speechless. HH is going to have it framed and hang me on the wall in the living room.... She only hangs the very best in the living room, so guess I made the grade. Wow a great painting too. Oh Max that is a fantastik painting of handsome you! What a beautiful portrait of you Max. Susan is very talented. She did such a fine job of capshuring your fashul expreshun. Beeootiful werk! That is totally pawsome, no wonder you are excited! Oh WOW, what a wonderful painting, Max!!! I'm overwhelmed!!! Susan is very talented, I will check her page immediately!!! Susan did a fantastic job of capturing your essense, Max :-). Hey, that looks just like you! You're so handsome! Mwah! Oh wow! The portrait is stunning!!! Just wonderful!